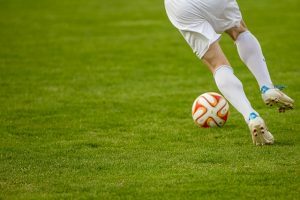 English Premier League: The World’s Best League? Should Teams Follow Principles When Seeking Sponsors? 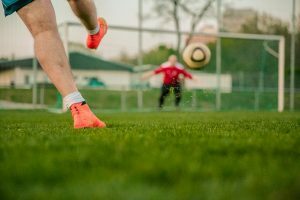 Do Europe’s Leagues Affect National Teams? Champions League: Epitome of World Club Football? 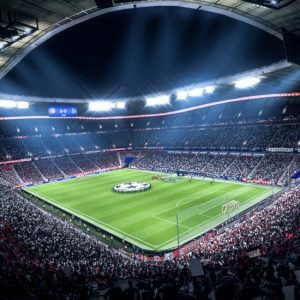 Can English Teams Redeem CL Glory? On Wednesday at Old Trafford in the Champion League quarter-final first leg, Barcelona win 1 – 0 over MU thanks to Luke Shaw’s 12th-minute unfortunate own goal. Due to this result Barcelona gain advantage and MU need a famous result at Camp Nou if they want to reach the last four. No surprise when Barca holds the game with higher ratio of controlling the ball than their opponents. The goal came very early for Barca when Luis Suarez headed after Messi’s assist on the ninth minute, the ball hit Luke Shaw’s leg and go into the net. The referee needed to use VAR to determine if the goal is valid for Barca. 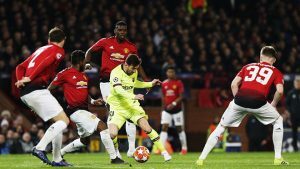 Barca, however, did not have an easy match when the midfield wasn’t really good, plus an extremely aggressive Scott McTominay stirred up and made it difficult for the visitors to coordinate. Man United midfielder also does a good job in securing midfield and striker of Barca, so Messi and Suarez do not have many opportunities to finish. In second half MU plays better in the first 30 minutes with 10 finishes while Barca only 6 in the whole match. But Man United fails to take advantage of the opportunity and lose with the score 0-1 at home and hope for a miracle similar to Paris. This is only the first time in Barca history to defeat Man United at Old Trafford. Luis Suarez had 33 finishes – the highest in the current Champions League and never once celebrated the goal. And Messi has 12 matches of Champions League quarter-finals without scoring a goal. Among that, Ole Gunnar Solskjær still believes Manchester United can score the goals needed to knock Barcelona out in next week’s second leg of Champion League quarter-final, similar to their famous 1999 Champions League victory. The manager believes that although this season MU fails to score in a home tie for the fourth time but they can still head to the semi-finals.